Great News this morning: My niece Nina receives a European Newspaper Award for this beautiful illustration dedicated to Vinitaly, the world-famous wine and spirits trade show. Nina is a professional illustrator. 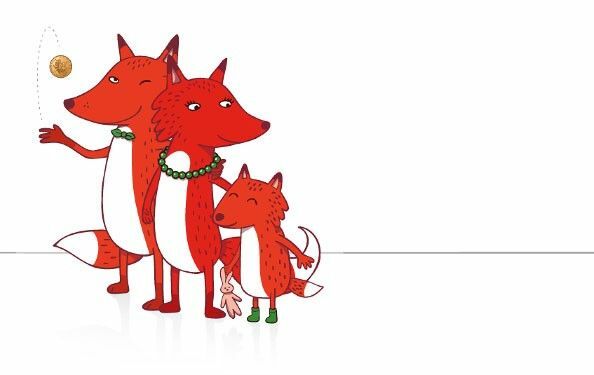 She is the one who created SOSCuisine’s mascot – the foxy family. You can see more illustrations of hers on the website of Studio Armadillo, in Milan, which she co-founded and where she works.